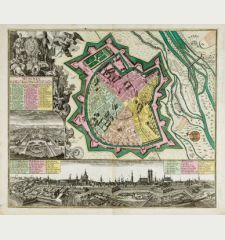 Coloured map of Basel, Switzerland. 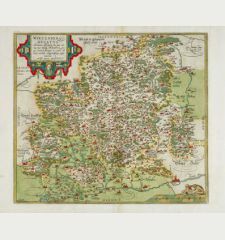 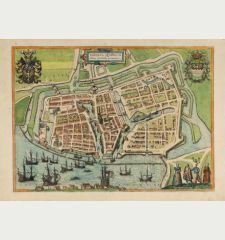 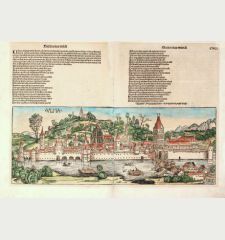 Printed in Antwerp in the year 1578. 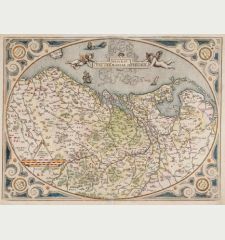 Beautiful original coloured map of the area around Basel in Switzerland on sheet with a map of Swabia with the Lake of Constance (Bodensee) in South Germany. 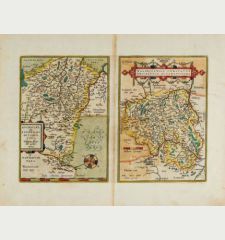 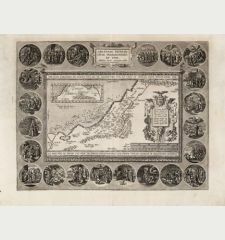 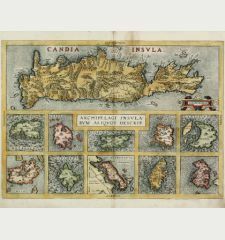 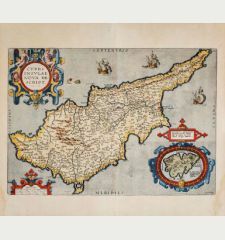 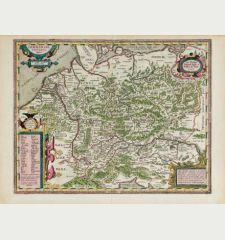 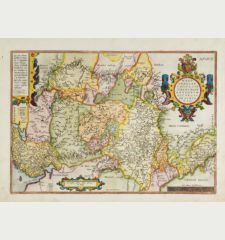 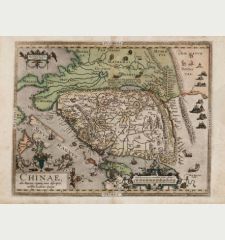 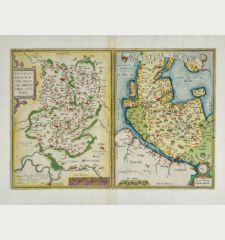 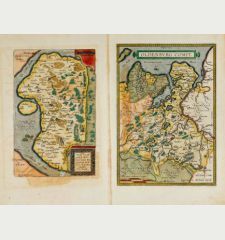 From the 1578 Latin edition of Theatrum Orbis Terrarum by Abraham Ortelius. 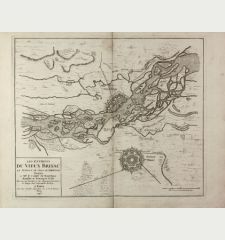 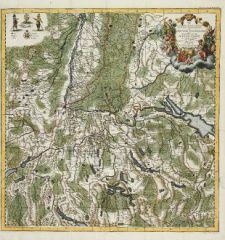 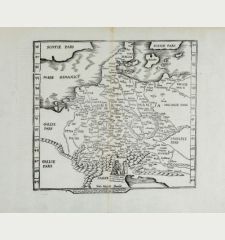 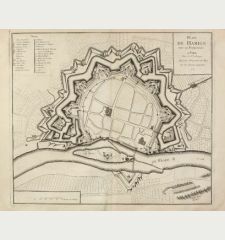 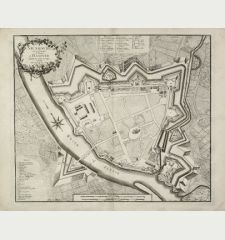 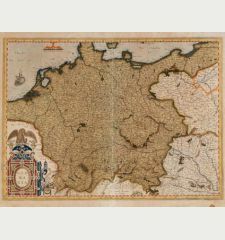 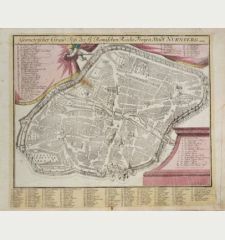 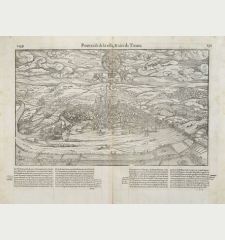 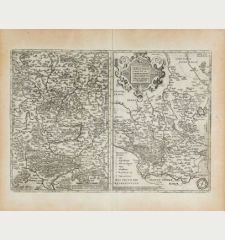 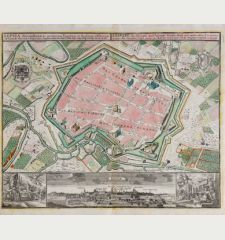 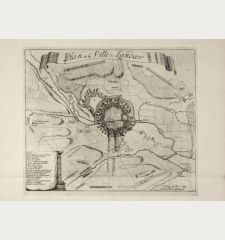 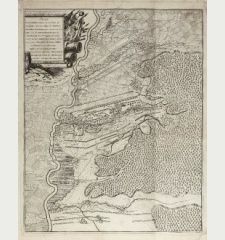 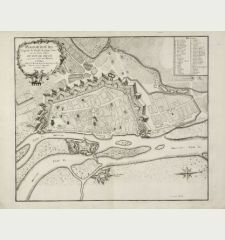 The Basel map is based on Sebastian Munsters map from 1538 (Meurer p. 204-205), the Swabia maps origin is David Seltzin of 1572 (Meurer p. 235-236). 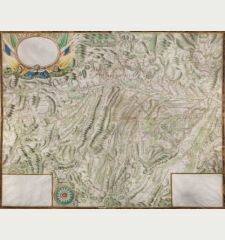 Several tears in lower margin repaired from back and front. 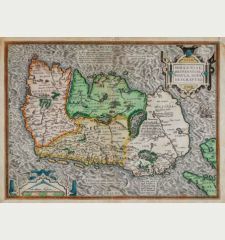 Some overall browning. 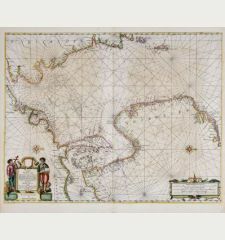 Good condition in fine original colour. 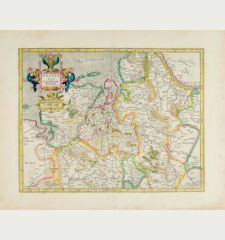 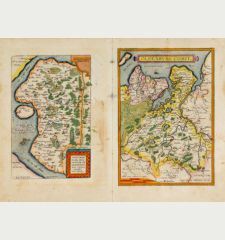 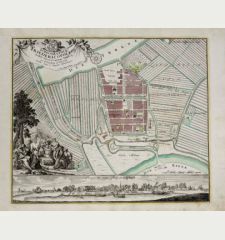 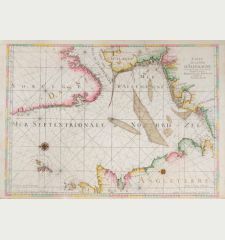 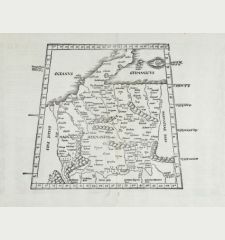 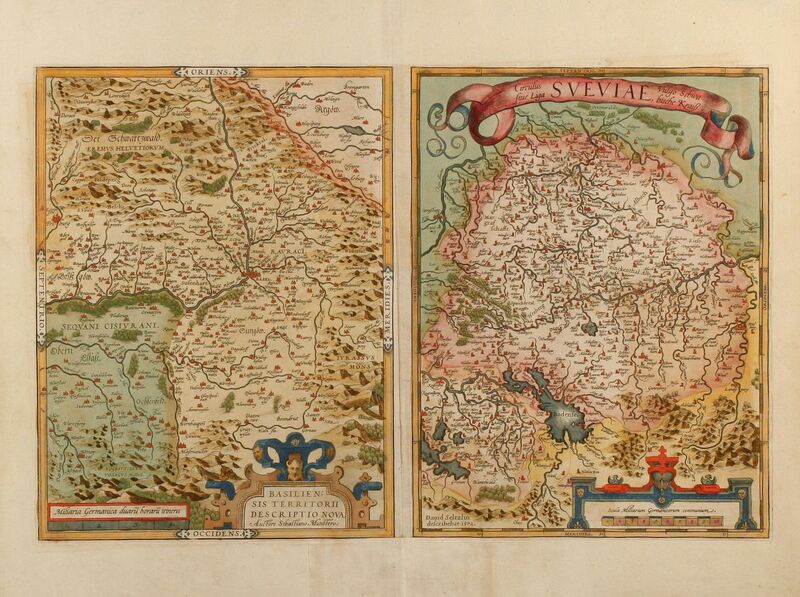 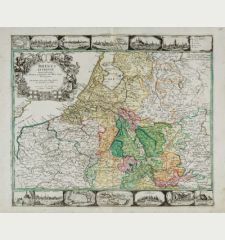 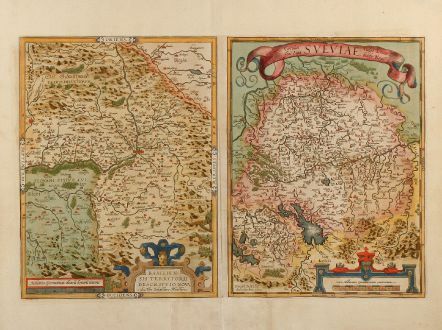 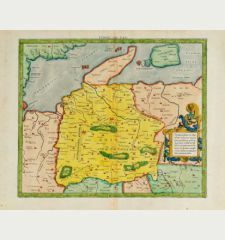 Abraham Ortelius: Basiliensis Territorii Descriptio Nova, Auctore Sebastiano Munstero / Circulus sive Liga Sueviae, vulgo Schwabische Kraiss.